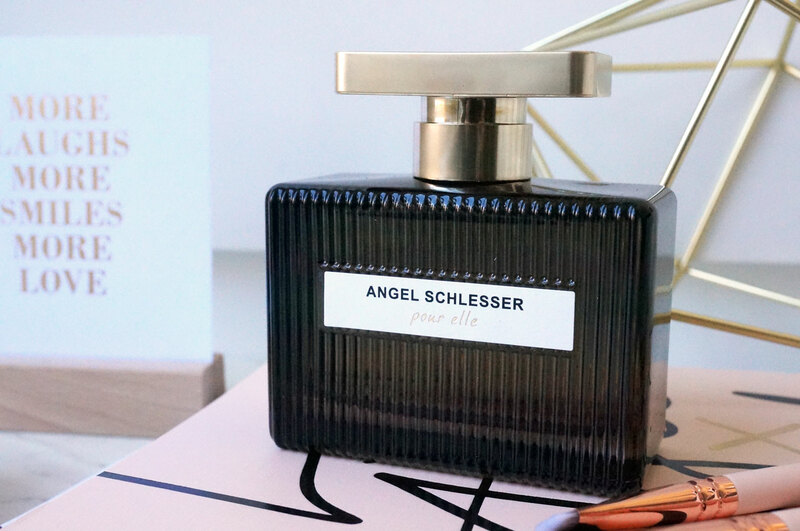 Angel Schlesser Fragrances have just announced the launch of Pour Elle Sensuelle, the new eau de parfum created by Amandine Marie Clerc, the same perfumer who brought us the original fragrance. 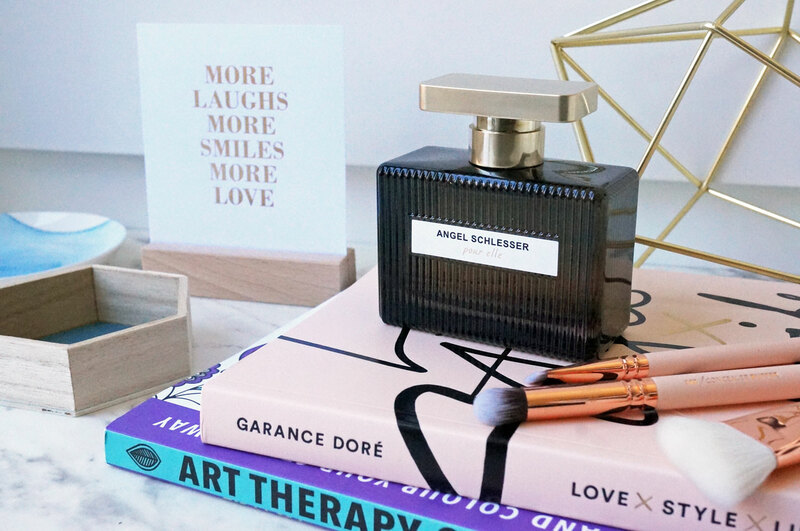 The new Pour Elle Sensuelle belongs to the woody floral cedarwood family, and it’s a more intense, more profound, and more mysterious EDP than its predecessor. A fragrance that defines the secret of femininity according to Schlesser. A sensual fragrance that widens the mystery. A dazzling fragrance. Like her, unaware of the power of her beauty, drawing you in as she walks away… A story of seduction between a mysterious and fascinating stranger and her admirer. The bottle is both elegant and sophisticated with a modern twist. It’s made of gorgeous smoky black glass with a heavy gold cap – it exudes class and timelessness and would look stunning on any dressing table. The scent opens with sweet bergamot, blended with intense and spicy red berries, with an added touch of velvety white peach. The heart includes white flowers that offer the magic of femininity, as well as soft lily, intense jasmine, and the nocturnal orange blossom, which are all entangled with warm and exotic cedar wood. The frangance finishes with a base of sweet yet intense patchouli. The cypriol adds its botanic delicacy and its aromatic power, which contrasts with the vanilla scent of the tonka Bean. A modern and intense note of tanned leather finishes off this sensual and elegant scent. Top Notes: Bergamot, Spicy Red Berries and White Peach. Heart Notes: White Flowers, Lily, Jasmine, Orange Blossom and Cedar Wood. Base Notes: Patchouli, Cypriol, Tonka Bean and Tanned Leather. Angel Schlesser Pour Elle Sensuelle is £95.00 for 100ml EDP exclusively at Harvey Nichols.